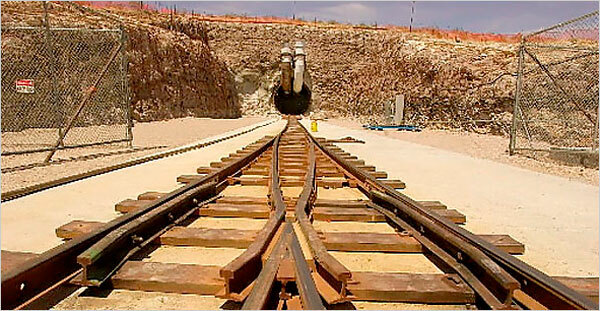 House of Representatives leadership is launching an investigation into the Obama administration's decision to abandon plans to store the country's nuclear waste at Yucca Mountain in Nevada. House Energy and Commerce Committee Chairman Fred Upton (R-Mich.) and Rep. John Shimkus (R-Ill.), the chairman of the panel’s environment subcommittee, will lead the investigations, which will focus on the administration’s motivations for ending funding for the project and withdrawing its license. The NFRC agrees. Moreover, the ongoing nuclear crisis in Japan is a reminder that the country must designate a permanent repository for nuclear waste. Upton and Shimkus sent letters Thursday alerting Energy Secretary Steven Chu and Nuclear Regulatory Commission Chairman Gregory Jaczko about the investigation. 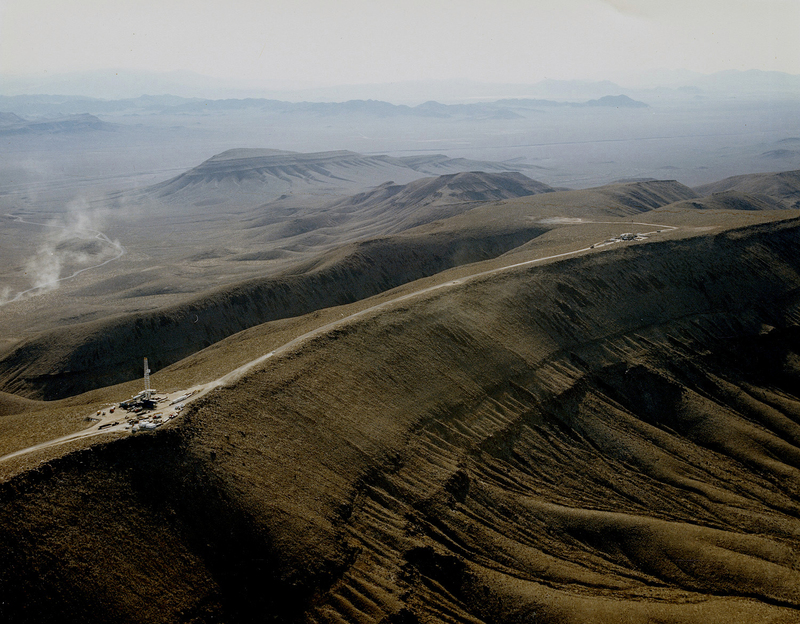 The letters also requested detailed information about the officials’ role in the decision to abandon Yucca Mountain.